The Body Cream, 5 oz. The now and forever fragrance, presented in a lavish body cream. 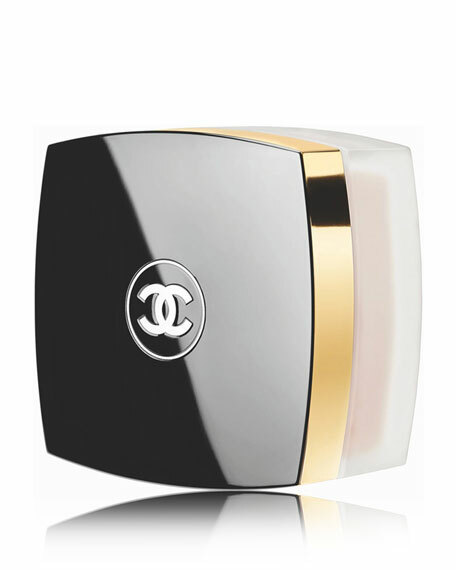 Delicately scented with the timeless, feminine fragrance, the cream subtly perfumes skin while imparting luxurious softness.